Your smile is a powerful thing. When you smile, it lights your face up and makes you appear more attractive and confident. A big, confident smile can help you land a job, make you feel happier, make you look more approachable and so much more. But what if your smile isn’t so big and confident? That’s where we come in. Through professional teeth whitening and other services, our cosmetic dentist in Lawrence can help you put your best smile forward each and every day so that you can enjoy the many benefits of smiling. Why turn to our cosmetic dentist for teeth whitening when you can just do it yourself? If you want to achieve a whiter, more beautiful smile, teeth whitening is a great way to do so. However, you shouldn’t be tempted to whiten your teeth at home. When you compare professional teeth whitening to DIY teeth whitening, it’s undeniably cheaper to choose the DIY route, but there are many reasons why it’s not always the best option. Safety – Teeth whitening is probably the most popular cosmetic dental services, and it has become common to find DIY whitening kits and products in every grocery store and drugstore in the United States. However, that doesn’t mean that teeth whitening is safe for everyone. Believe it or not, you may not be an ideal candidate for teeth whitening, and if you do it yourself rather than turning to a professional, you could do some serious damage to your teeth or oral health. Products – The products that dentists use to whiten teeth are much stronger and, therefore, much more effective than DIY whitening products you can find at the store. These stronger whitening agents aren’t available over the counter because they require dentist supervision. Dentists can also customize the agents or products they use just for you, allowing you to achieve the shade you want more effectively. Results – When it comes to results, professional teeth whitening is the clear winner over DIY whitening. Professional whitening agents can go a long way towards achieving optimal results. Not only will you get better results with professional teeth whitening, though, you’ll also enjoy the results for a lot longer and see the more quickly. What other services can we provide to help you put your best smile forward? In addition to teeth whitening, we offer a variety of cosmetic dental services to help you achieve the smile of your dreams. 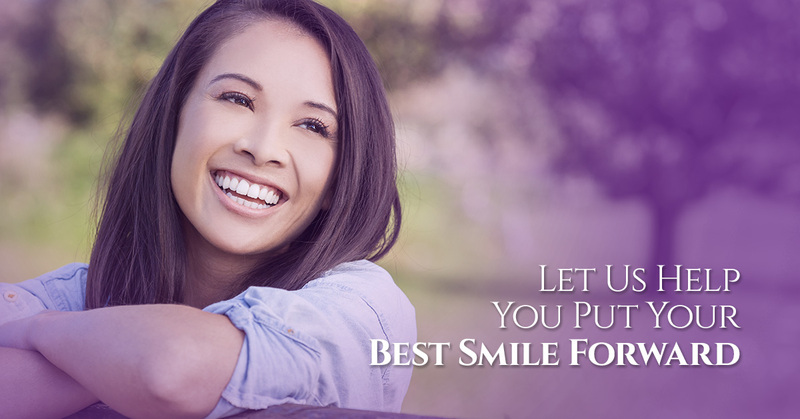 Whether you’re looking for a noninvasive solution, like dental veneers, or a more intensive solution, like full mouth reconstruction, our number one goal is to give you a smile you feel good about. Here at James Otten Dentistry, we are dedicated to helping you find the right treatment option for your needs, and we’ll give you the information you need to make the most informed decision about your cosmetic dental needs. Your smile is a powerful thing, and our cosmetic dentist in Lawrence can help you show it off confidently each and every day. Visit us online today to learn more about our cosmetic dental procedures, or contact us with any questions or concerns you may have.